Sister… we have taken it to far. Youtube is taking over the internet with countless amounts of videos, but where do we draw the line? Young Youtubers ranging from 15 to 20 are now in possession of mansions, nice cars, and a multi-million dollar lifestyle. How do you grow up and experience life if all you have to do is post a four-minute video explaining what you do in the morning to make 500 dollars? You can’t, hard work is hard work and as hard as a Youtube job may be, you can’t expect to live like this for long. 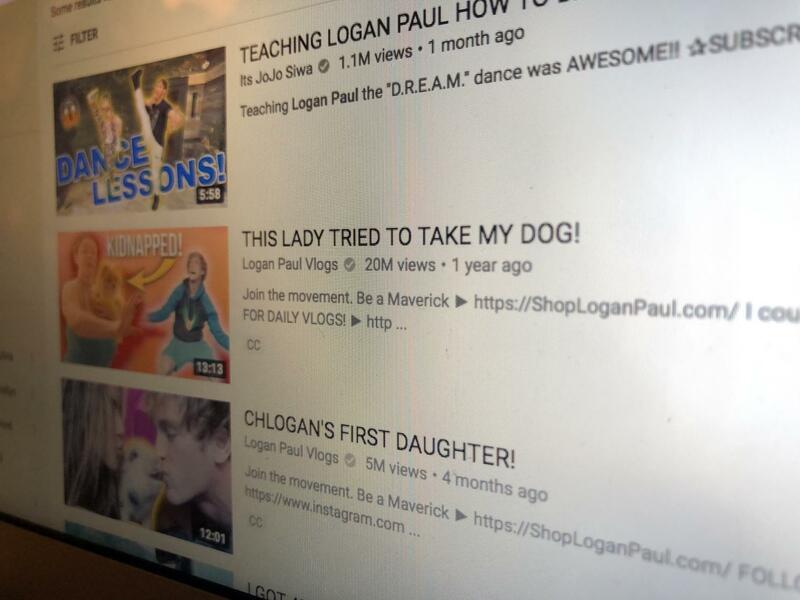 Let’s look at the Logan Paul incident, the fastest growing Youtube channel in history lost almost a million followers due to one video that wasn’t even posted for 24 hours. It’s an unpredictable and unstable line of work. Youtube has made it a reality for 15-year-olds to move to LA, buy their own home, and drop out of high school. Highschool isn’t just something you can join when you are done living your Youtube life. High school teaches students how to manage money, and when people don’t have that and are bringing in thousands of dollars they don’t have a future, they have a failure. Youtube, you have taken it too far, you have ruined these ‘stars’ lives.